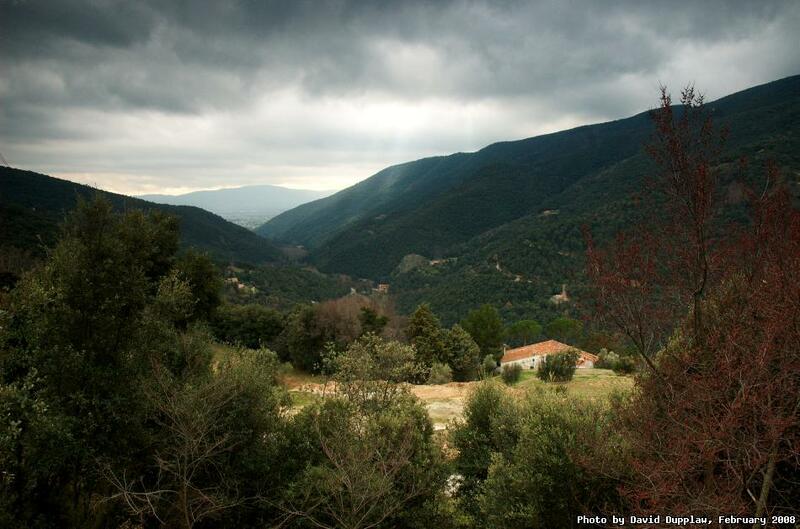 A view down the Montseny valley towards Sant Esteve. It's been a while since I updated - work and evening classes getting in the way of blogging. Still, now the weather's getting better and my big meeting is over, at least for an another 11 months, I hope to update more often again. I have a whole bunch of images from my trip to Catalonia.